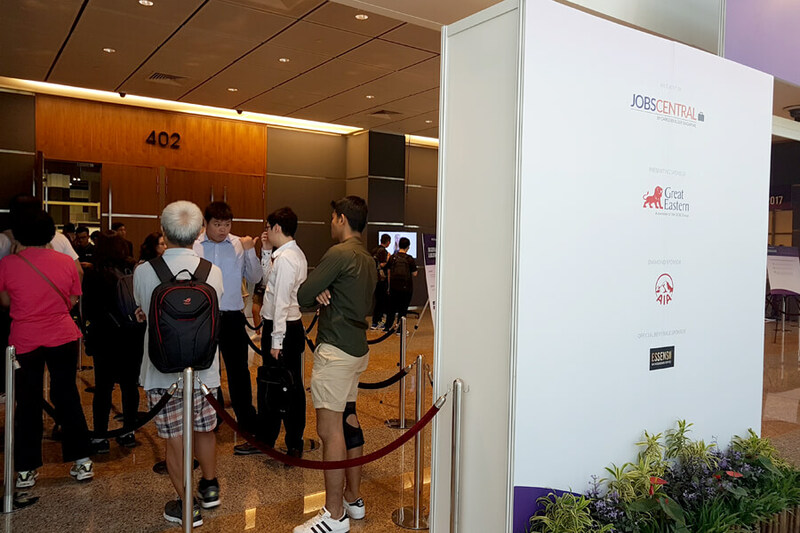 On 22 and 23 July 2017, TMC Academy participated in the annual JobsCentral Career and Education Fair held at Suntec City Convention Centre. Career and Education works hand in hand. We understand the importance of upgrading and lifelong learning in today’s workforce, in order to stay competitive and industry-relevant. So here we are launching new SkillsFuture funded short courses and improving on our higher diploma / degree curriculum with the support of our government’s education initiatives and subsidies. 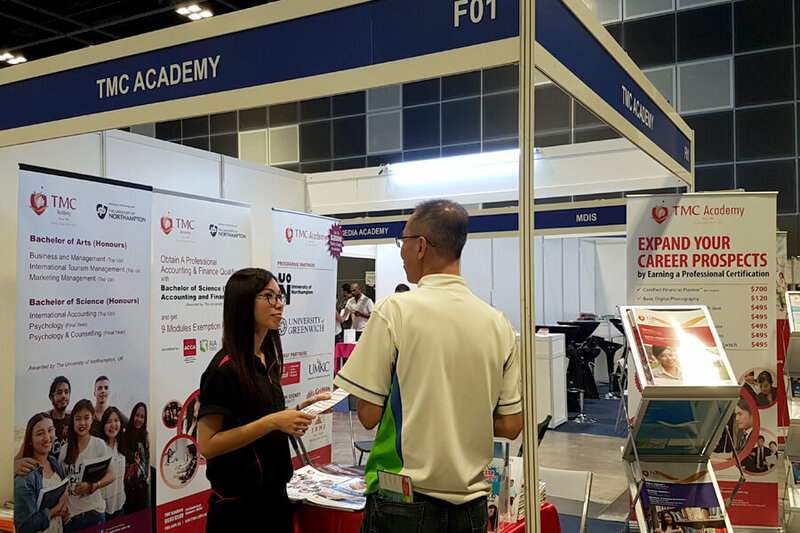 If you’ve missed us this round, be sure to check in with us for the next education fair! 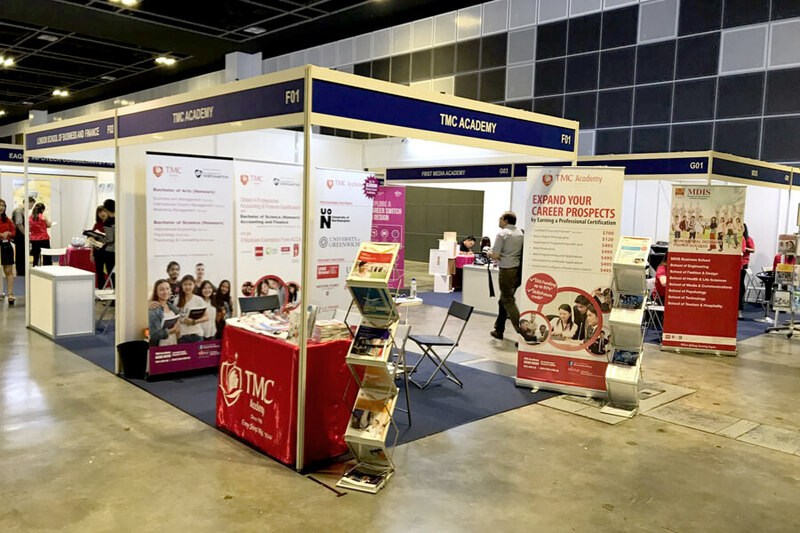 For the full list of SkillsFuture credit eligible courses offered by TMC Academy, click here.